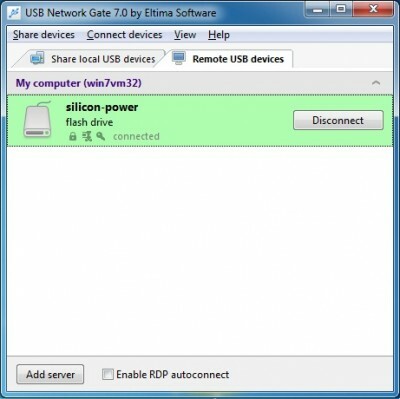 USB over Network Connector lets you easily share USB devices over network. USB over Network Connector is the perfect solution in case you need to work with some USB device that cannot be physically connected to your local machine for some reason. It will also help you access and use local USB devices in a virtual session. 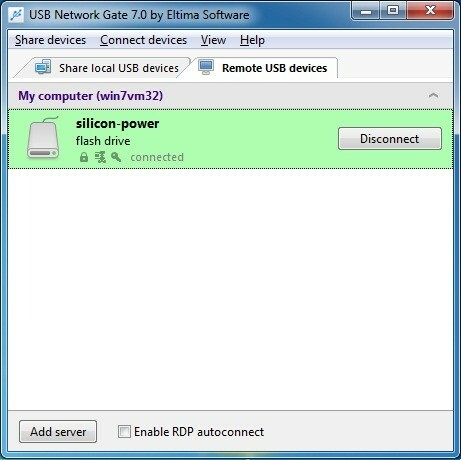 All that is needed to do to access USB over IP is simply install USB over Network on a computer with a physically attached device (server) and on the computer where you will be using remote USB device. Benefit from serial over network solution by Eltima Software.